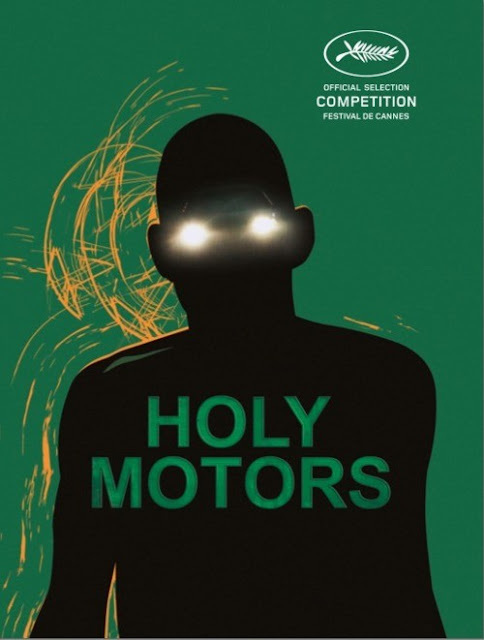 First trailer for Leo Carax' 'Holy Motors,' which stars Denis Lavant, Eva Mendes and Kylie Minogue. From dawn to dusk, a few hours in the life of Monsieur Oscar, a shadowy character who journeys from one life to the next. 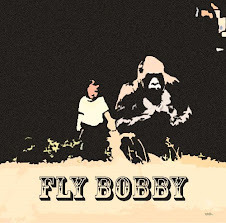 He is, in turn, captain of industry, assassin, beggar, monster, family man... He seems to be playing roles, plunging headlong into each part - but where are the cameras? Monsieur Oscar is alone, accompanied only by Céline, the slender blonde woman behind the wheel of the vast engine that transports him through and around Paris. He’s like a conscientious assassin moving from hit to hit. In pursuit of the beautiful gesture, the mysterious driving force, the women and the ghosts of past lives. But where is his true home, his family, his rest?